My favorite, and most necessary spots to visit this summer in Southern Maine. 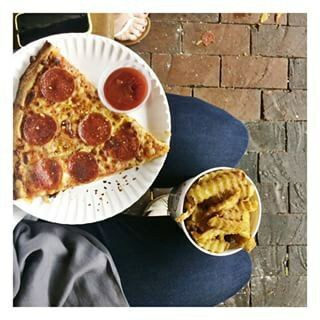 As school comes to an end and summer is fast approaching, I cannot wait to get back home and enjoy all my favorite things. Summer is where Southern Maine really thrives and I am thrilled that it is so near. While I may look at the tourists each year and shake my head at the things they do, they're part of home. I can only take them in and realize it wouldn't be the same without them. As I will be going to my favorite places this summer, making a stop at each and every one, I thought I would share my insight on the go to places to hit this summer. Maine has a lot to offer in general, but it is Southern Maine that truly has my heart. From the restaurants, to the shops, to the breathtaking views, this is truly the place to be. The following are my top five spots that everyone should go to visit this summer. You are truly missing out if you don't make the trip up and enjoy all it has to offer. Rapid Ray's is one of the most amazing fast food joints that exists. A family run business that has been around since 1953, they make fast food taste so great -- you may even contemplate calling it fast food. Ranging from burgers, to steamed hot dogs, to lobster rolls, to french fries, they have the best quality, at an extremely fast pace. If you want to be like a local, make sure you order a Big One and Choc (Burger with two meat patty's and two slices of cheese with whichever toppings you'd like and a chocolate milk). My recommendation is to indulge in the fries -- loaded with vinegar. Rap's is great during the day for lunch or dinner, but there's just something about getting it past 11 o'clock at night that is more than satisfying. If you are looking for an ice cream the size of your head, this is the place to go. 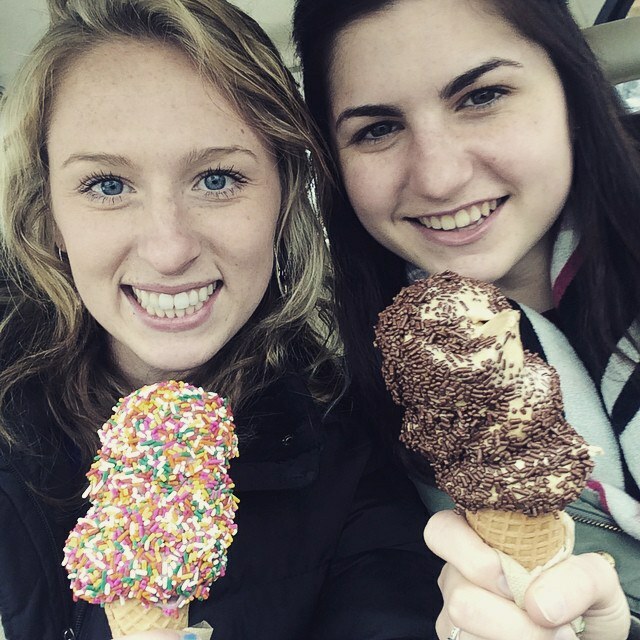 Recently opened in Old Orchard Beach, Fielder's Choice has multiple, delicious homemade ice cream flavors at reasonable prices. Take my advice when I say that I struggle to eat just a kiddie -- it's at least three scoops large. They have both soft and hard serve and whether it's in a dish, cone, or sundae, you will never be disappointed. once this summer, if not more. Biscuits and Company just recently opened and it is a wonderful, hidden treasure. Here you can find some of the most amazing baked goods, breakfast sandwiches, and regular sandwiches. 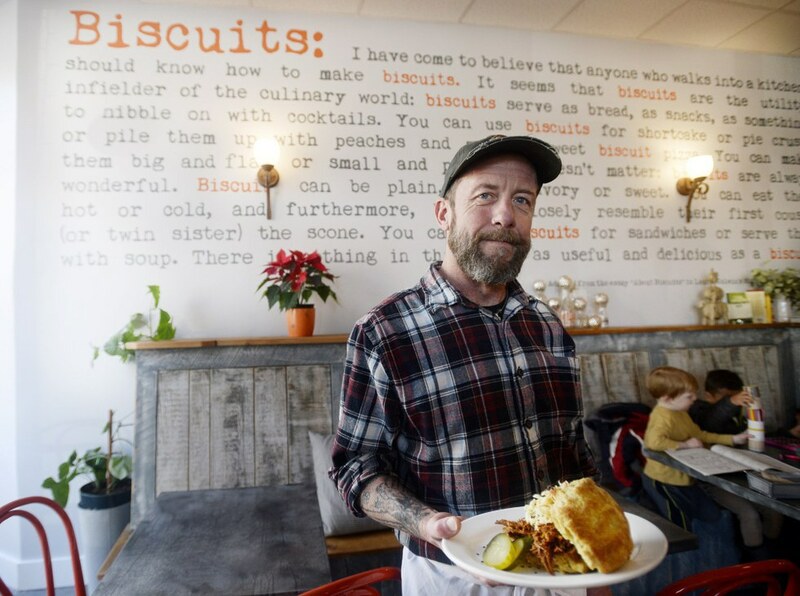 The special thing about Biscuits and Co. is that their sandwiches are not made on ordinary bread, but on biscuits -- the most heavenly of sorts. All sandwiches and baked goods are made with Maine Grown Grains and locally sourced ingredients. This isn't an everyday breakfast place, more of a wonderful place for a special treat. 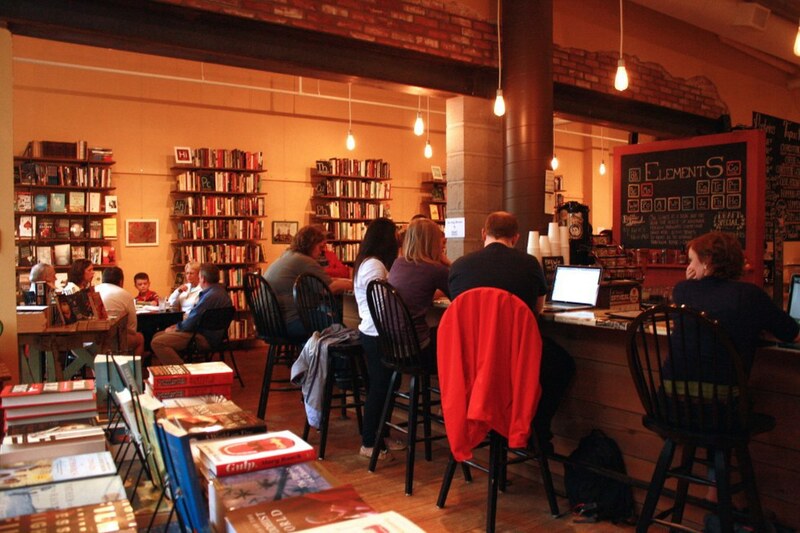 Books, coffee, beer -- what more could you ask for? Elements is located right on Main Street and is THE place to go. There are books to read or buy, hot and cold beverages, and even sweet or savory treats. Don't forget the live music and trivia on Tuesday nights at 7 p.m. Don't take it lightly when I say you need to bring your A game for trivia because it's hard! My recommendation for a drink would be the Iced Mocha with almond milk -- it is liquid gold. 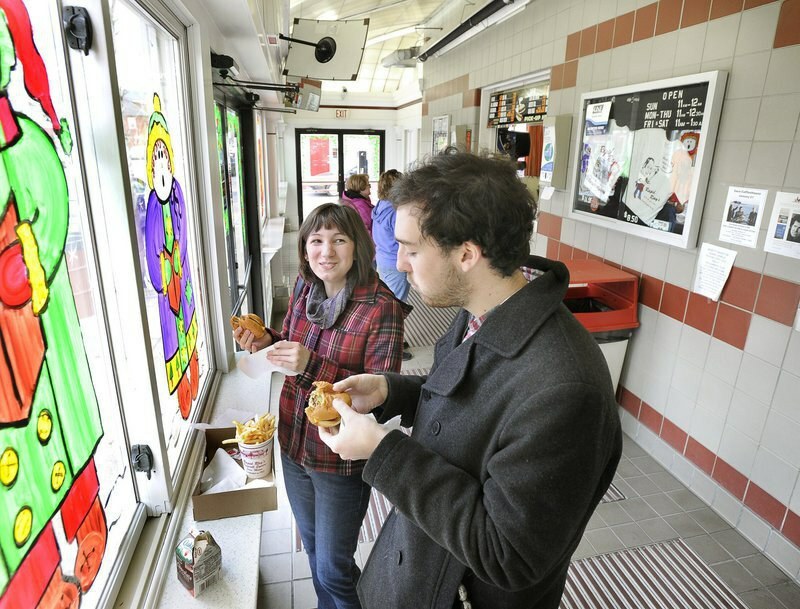 For only opening in 2013, it has made its mark as the local hot spot. For those days where it may be a bit too hot for the beach, go to Elements and take in the relaxing vibe and open a good book or catch up with your friends.